This 18th edition of the GPHG has attracted record participation with representatives from all the major watch groups, as well as a number of independent Masons. 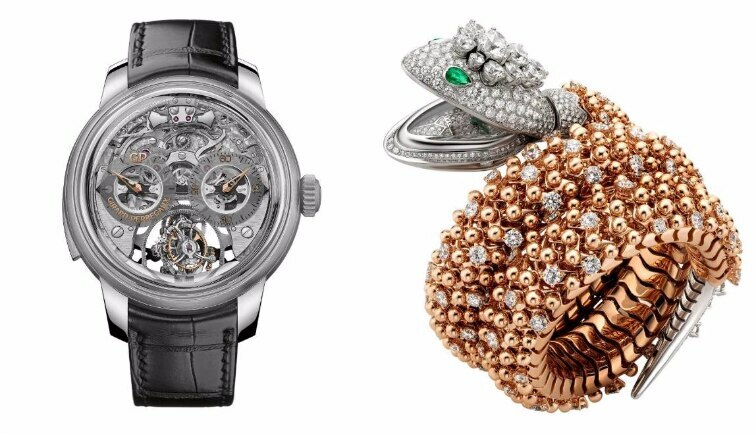 The competition will end in Vienna, where the presentation of the prize-winning watches will be part of an exclusive event organised at the Liechtenstein City Palace. Here are the watches that made it to the pre-selection in the six categories. Aren't these watches absolutely phenomenal? Tell us about your favourite watch from the pre-selection in the comments.